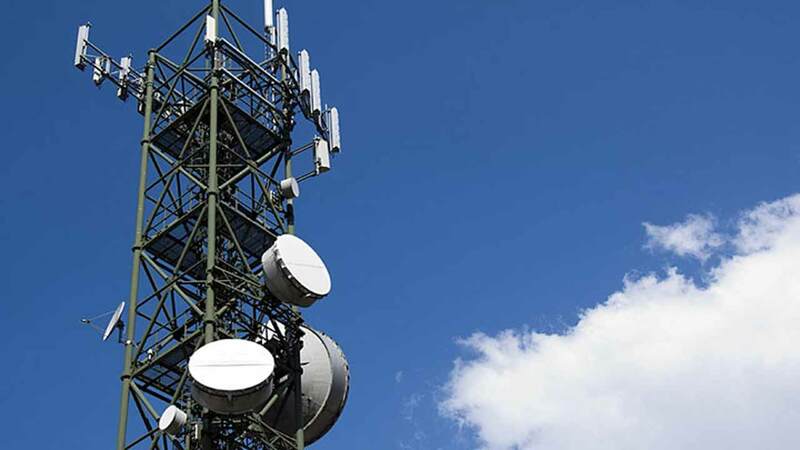 The structure of Nigeria’s telecommunications and ICT sector is not really beneficial to Nigeria as a country in terms of foreign exchange earnings because most of the inputs in the sector are imported from the developed countries and very little value-add exported. 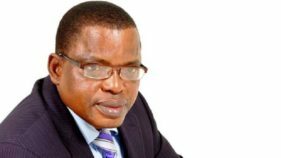 Mr. Olusola Teniola, president of the Association of Telecommunication Companies of Nigeria (ATCON), made the remarks recently during a presentation at IT and Telecoms Summit held in Lagos, saying that local content in ICT entails the nation must cautiously devise a means of producing some of those inputs locally and creating more value add and innovations. 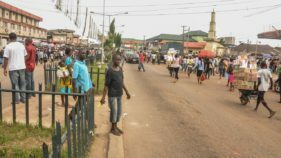 “If we really want to pursue Nigerian Local Content development vigorously as a nation with the intention of increasing its impact on our revenue,” Teniola said “we must devise a means of producing some of those inputs locally and creating more value add and innovation on the remaining that we cannot manufacture locally”. He said that the liberalization of the sector has attracted circa USD$68bn or more of investments to the country to date. However, the ATCON President opined that the Office of the Nigeria Local Content (ONC) under NITDA still needs to create the opportunities for Nigeria’s ICT to develop solutions tailored to the country’s citizens’ needs and then develop the local skills to monetize the youth talent that is latent in producing value-added ICT products and services that can be exported to other parts of Africa and the Rest of the World. “The ICT industry is further challenged to reduce or eradicate the continuous unemployment of the Nigerian youth (both skilled and unskilled) as a matter of utmost urgency and there is a need to work out a collaborative agreement with the aim of transferring some of India’s technical know-how to Nigerians and we pray that all relevant government agencies in Nigeria will support this initiative as it would certainly accelerate as well as give a boost to our local productive capacity. Teniola while dovetailing into the Nigeria-India ICT business relationship enumerated some of the resultant effects of such collaboration as would foster Nigerian local content through “Lower rate of unemployment – This strategic collaboration can reduce the number of Nigerians who are unemployed as this would make them to have the required and needed knowledge to be gainfully employed in the telecom and ICT sector. “Decrease cost of production – the effective pursuance of local content would ultimately result in reduction in the cost of production because there would be less dependency on international currencies as the majority of services rendered would be our local currency (in Naira)”. He also highlighted that the success of Local Content drive in the Telecom and ICT in Nigeria would accelerate the progress of the sector.